Natural Resources Canada (NRCan) has recently launched a new update to the already innovative GeoGratis website (Note: although it has gone live it is still in beta mode). 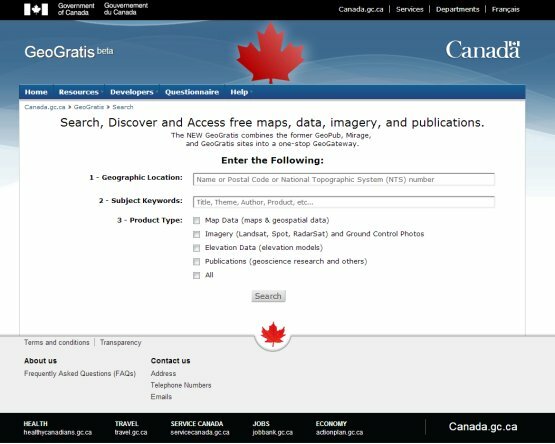 GeoGratis is a web portal that provides access to a wide collection of Canadian geospatial data, maps, images, and publications at no cost and without restrictions. All data accessed via GeoGratis comes with an Unrestricted Use Licence Agreement that grants users a non-exclusive, royalty-free right and licence to exercise all intellectual property rights in the data including the right to use, incorporate, sub-license, modify, further develop, and distribute the data. 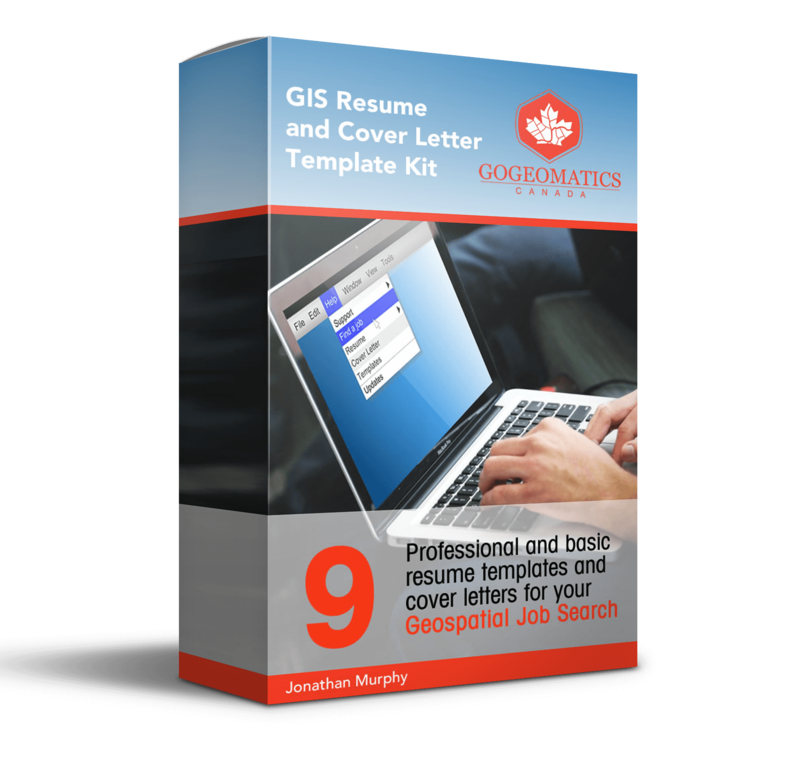 The various downloadable geospatial data, maps, images, and publications in several different popular formats such as geopdf, geotiff, pdf, shape file and tiff. Improvements to the new site made go much deeper then just minor cosmetic changes. GeoGratis Website is now easier to use and allows access to better search tools where one can now view and download all available geospatial data sets consolidated into the same web site. The new Platform also now better supports developers that want to create unique and innovative mapping applications with Canadian data, images and documents using one of the three available GeoGratis Application Programming Interfaces (API’s). These include the GeoGratis API, the GeoLocation API and also an updated Canada base web map service (WMS) that now also includes Canadian transportation data (Canada Base Map for Transportation – CBM-T). NRCan feels that the new GeoGratis service is compatible with OpenGIS® Consortium (OGC), innovative and cutting-edge, and will provide a better one stop site for people to obtain Canadian geospatial data, maps, images and publications. 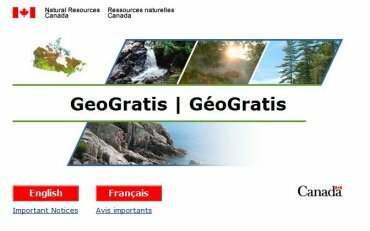 The New GeoGratis Website: An Innovative Geospatial Platform for all Canadians; consolidates several location-based services including The Canadian Geographical Names Database (CGNDB), Atlas Gazetteer, Postal Codes and National Topographic System (NTS) Map search. 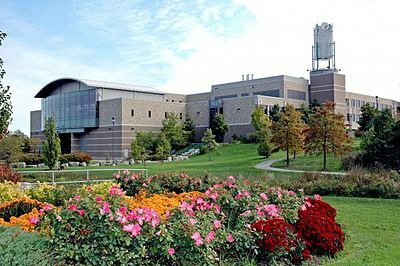 The CGNDB manages names records for populated places and physical features across Canada. 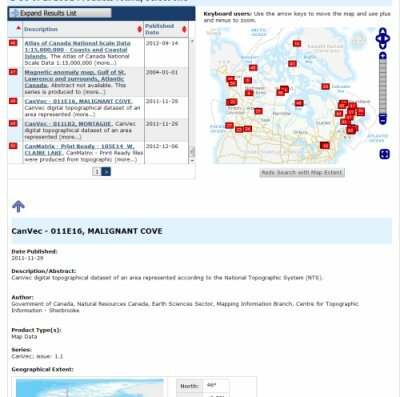 Users can search by geographic location using the map of Canada, name, physical feature, subject, NTS number or product title. 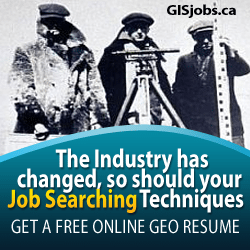 NRCan has been listening to what the geomatics community has been asking for all along. And as a result have taken what was already a pretty good service that offered free data and information and consolidated it together, cleaned it up and then added some more tools as well. 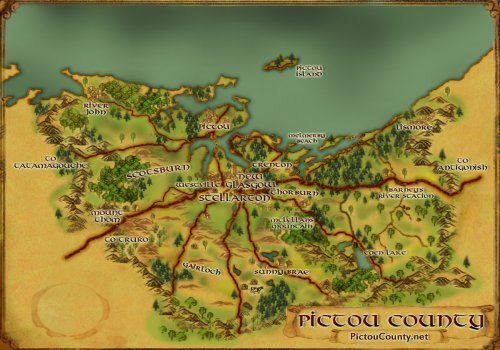 Therefore one should only expect that with all this royalty-free geospatial data and API tools now available that we should start to see more Canadian Cities and Municipalities start to offer web mapping sites and geographic information for their citizens. Take a look at the new and improved GeoGratis Website for yourself using either the new search interface or simply browse through the extensive directory listing of hundreds of different maps, imagery and geospatial data sets to discover what the Federal Government of Canada has to offer the geomatics community.